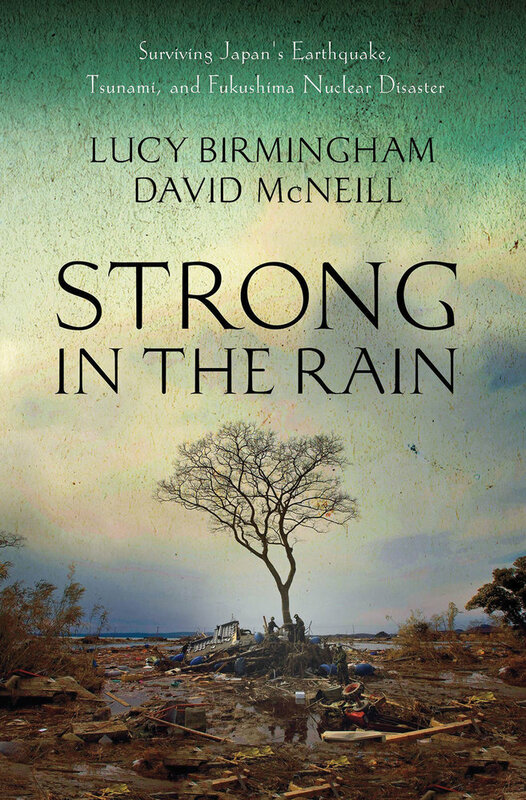 There's plenty to read about Japan's earthquake, tsunami, and nuclear disaster, but one of the best I've seen so far (and subsequently reviewed) is Strong in the Rain by Lucy Birmingham and David McNeill. Extensive research and countless interviews done by these two journalists make for a compelling read that proves revealing even for those who were here. 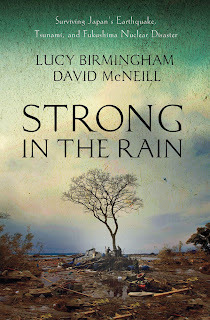 Told from the vantage point of six survivors, Strong in the Rain is unforgettable. For those who watched from afar, the book clarify events here on the ground along with the cultural and political context of it all.